Sheriff Nehls has served as an integral leader of the Fort Bend Community since 2012 and particularly in the last month leading the rescue and relief efforts during the Brazos River floods. As you know, his family has adopted a new puppy - Archer - whom was saved during the floods. But, Sheriff Nehls has helped accomplish so much more since 2012. He has focused his tenure on improving relationships with our area law enforcement. The Fort Bend County acquisition of two helicopters from the US military were obtained at no charge and are now part of a partnership with the cities of Sugar Land, Rosenberg, and Missouri City. These helicopter are an asset to all of Fort Bend County and were utilized during the recent floods to support the rescue and relief efforts. Sheriff Nehls is extremely proud to say that CID has improved their solve rate from dismal 4% in 2012 when he took office to an incredible 16% in 2015. My priority is and always will be residential burglaries. While this is a difficult crime to solve, he puts continuous pressure on CID to ensure never finish improving this rate and doing everything possible to address this invasive crime. He has reduced the overuse of “take-home” cars by employees by 25% and ensured that only those that must respond to scenes or incidents have them assigned. He has reduced the excessive annual overtime expense for CID from $369,662 to $86,644 in just three years. 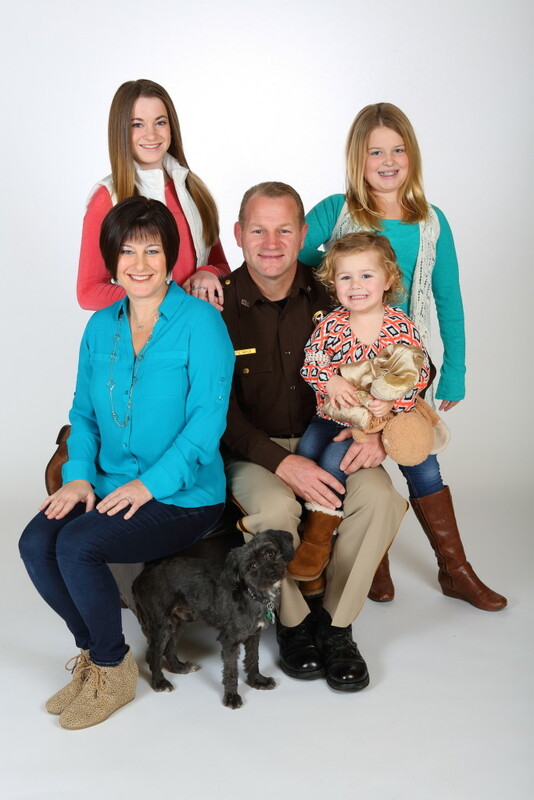 Don't miss Rotary Lunch at noon to hear more from Sheriff Nehls!